Nathaniel is Senior Vice President of Finance at Datto, overseeing the company’s financial planning, accounting, sourcing, tax and treasury functions. As SVP of Finance, Nathaniel and his team strive to equip Datto with accurate, timely, and actionable information to drive better financial outcomes. Nathaniel brings over 10 years of experience leading finance organizations in both publicly traded and privately held businesses. 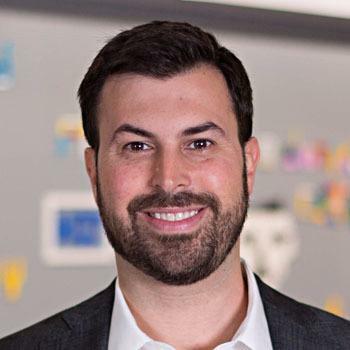 Prior to Datto, Nathaniel was VP of Corporate Finance at Boston-based EnerNOC (NASDAQ: ENOC), a clean energy technology company. Earlier in his career, Nathaniel trained in trading equity options on the Chicago Board of Options Exchange. Nathaniel holds a BBA from Emory University, an MBA from Boston University, and an MS in Information Systems from Boston University.